DR. LUZ ESTRADA | Durham Dental Studio | Dr. Luz Estrada, D.D.S. Dr. Luz Estrada is a graduate of the UNC School of Dentistry, but her road to dentistry has been an impressive one! 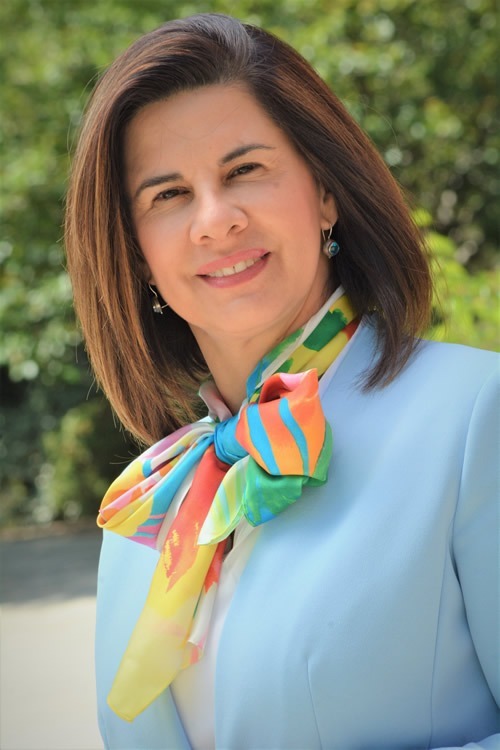 Dr. Estrada is a native of Colombia and received her dental degree from the National University of Colombia in 1989. 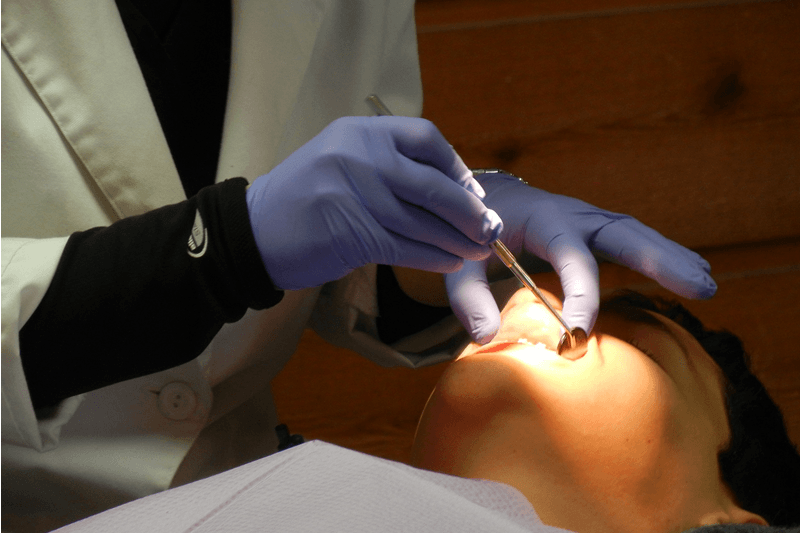 Following dental school, she spent six months in a public health facility prior to opening her own private practice. Wanting more, she entered a residency in Oral and Maxillo-Facial Surgery at the Bosque University in Bogotá, completing her training in 1995. Immediately afterwards, she completed a surgical fellowship at the Thomas Jefferson hospital in Philadelphia. When Dr. Estrada moved to Raleigh, she knew she wanted to once again practice dentistry, so she completed her US dental training at UNC and is now back to the practice of dentistry at Durham Dental Studio.